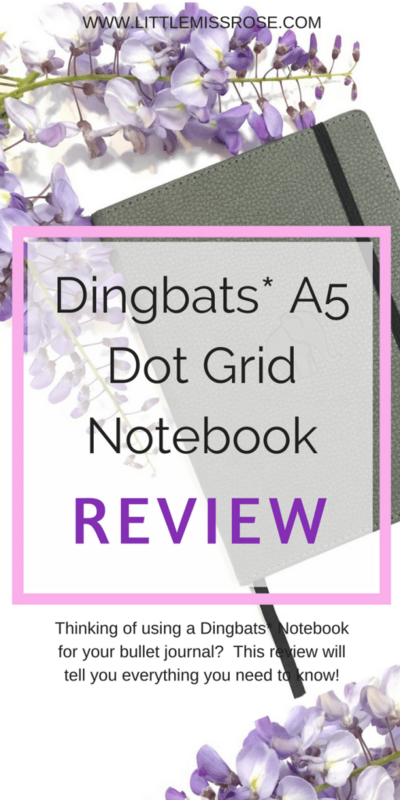 In this review I will be reviewing the Dingbats*Gray Elephant Notebook in size A5 with dot grid pages from the Wildlife range. 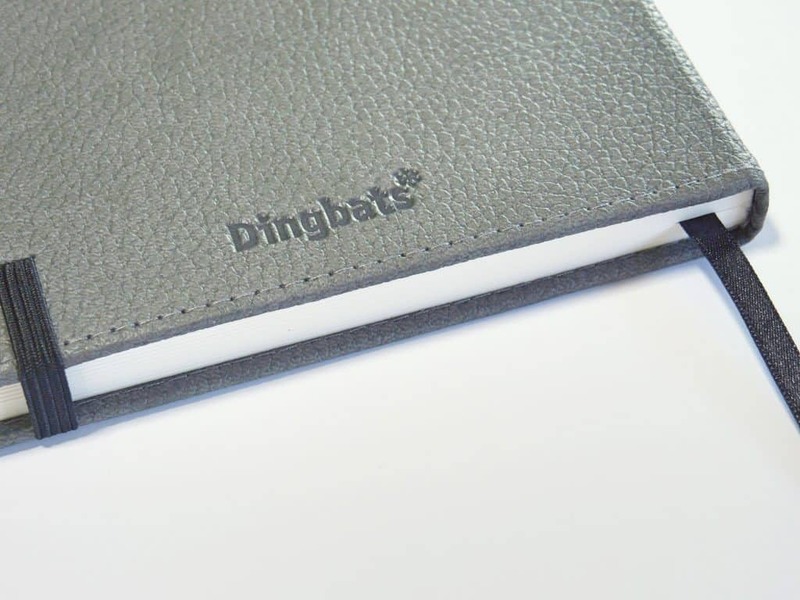 Dingbats* Notebooks are hand-made and eco-friendly, with all materials used being biodegradable, vegan and recyclable. 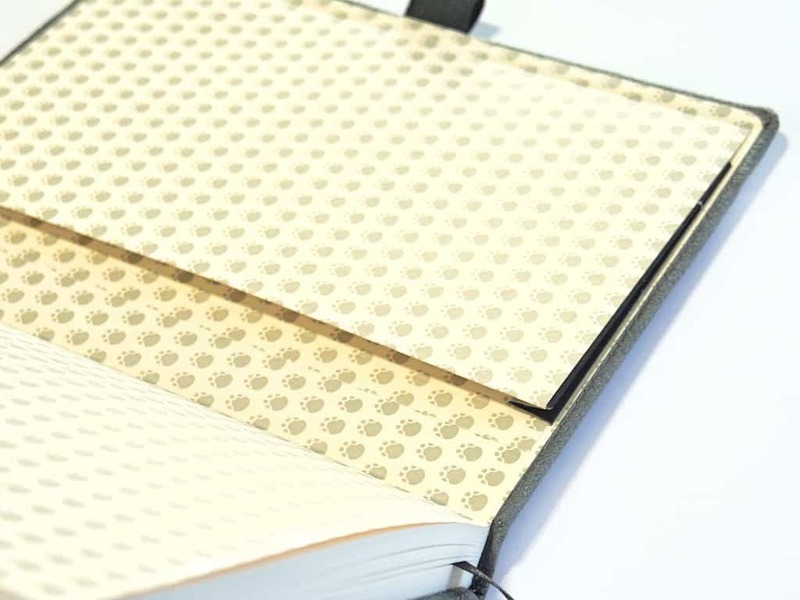 The pages are made from paper which is FSC certified meaning that the trees are harvested sustainably and the cover is made from biodegradable faux leather. The Wildlife range comes in six different colours – elephant grey, deer green, bear brown, whale blue, duck black and kangaroo red. 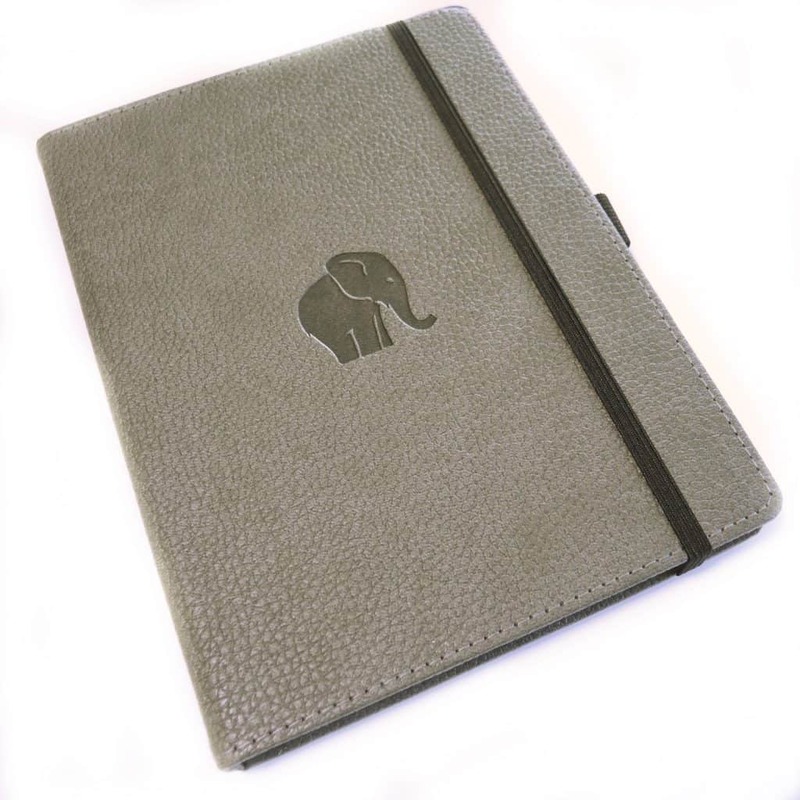 The beautiful gray faux leather cover looks sturdy and durable and has a cute little elephant embossed on the front and the edges are stitched all the way around in matching grey thread. There is a black elastic closure and a black elastic pen loop. It is slightly larger than both the A5 Leuchtturm and the Scribbles That Matter (STM) brand, but not so large that you wouldn’t want to carry it around. 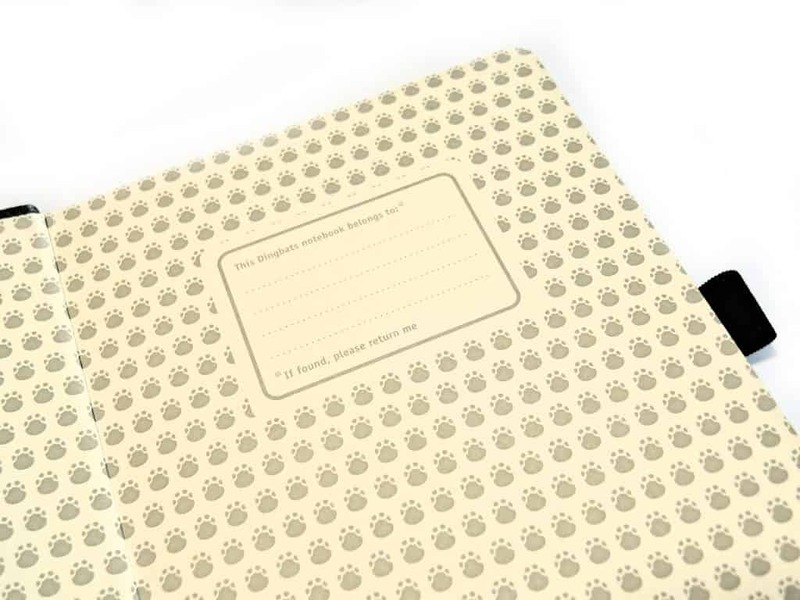 On opening the notebook you’ll find the inside cover has the cutest elephant paw print pattern and space to add your name and details in case you ever lose your notebook (fingers and toes crossed that never happens!). Unlike the Leuchtturm and STM there is no preprinted index or key so you would have to create your own. 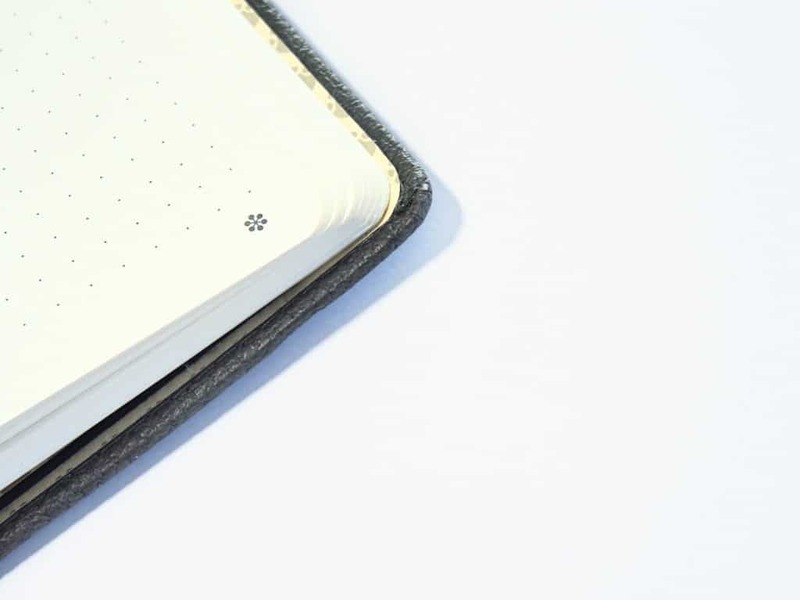 And also, instead of page numbers there is a Dingbats* icon on each page, which makes sense as all 96 pages of the notebook are perforated, so if you ever removed a page in the notebook, this won’t affect the numbering of pages. There is only 1 bookmark ribbon, so if you are used to 2 bookmarks this will be annoying. I personally like to have two bookmarks, one to mark my monthly log and one to mark my current day. I do love the fact that there is a pen loop to tuck your favourite pen into though and on the inside back cover there is a handy pocket to hold all your bits and pieces. 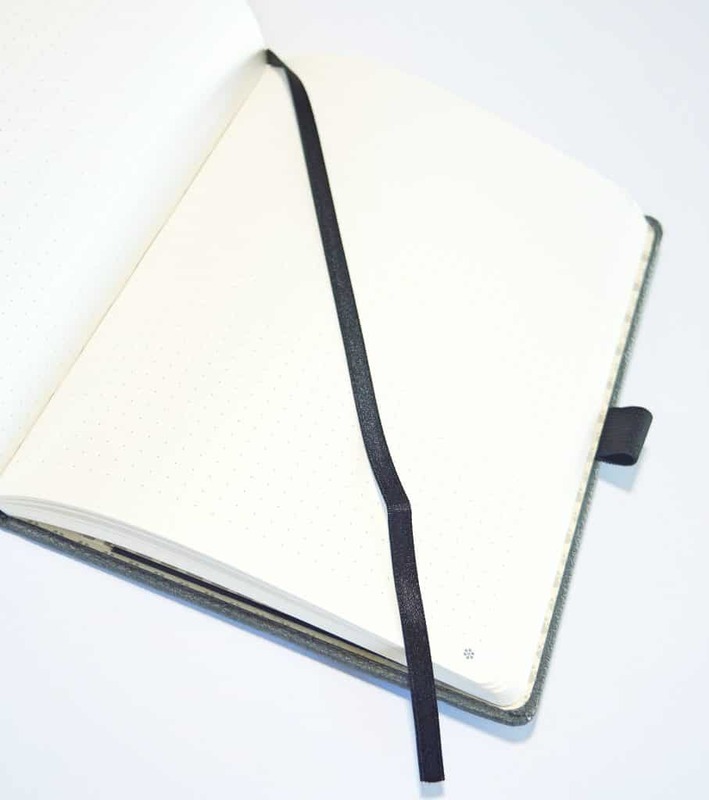 The notebook also opens up and lays flat without any issues which is a must in any notebook. The paper is 100gsm so is thick and satiny smooth. It is whiter and thicker than the paper in a Leuchtturm, and is very similar to that of a STM. 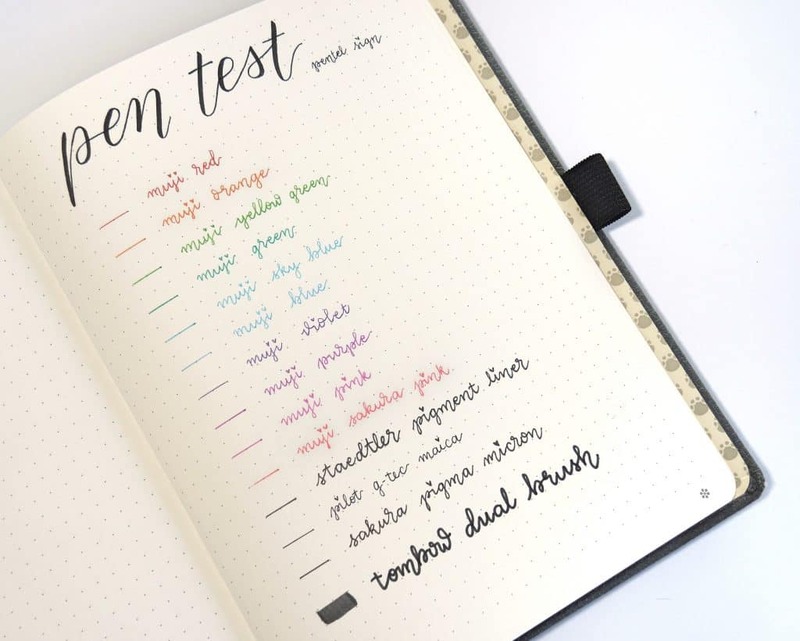 For the pen test, I tested my most used and favourite pens. Writing on these pages is a dream, the ink flows smoothly and the colours remain vibrant. All pens had some form of ghosting with the darker pens ghosting more than others. I was very impressed that there was no bleed through, especially with the black Pentel Sign Touch pen which I find bleeds through in the Leuchtturm. After having used this the Dingbats Wildlife notebook as my main bullet journal for almost 6 months, I was incredibly disappointed that the paper does not cope well with watercolour at all! The paint was absorbed straight into the paper and the colours seemed to disappear. In comparison, my watercolour paints appeared more vibrant on copy paper. It also bleed, terribly when it came to using water. 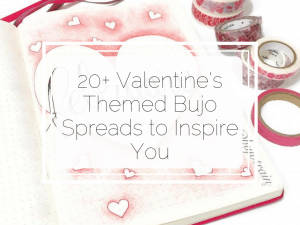 If you are wanting a watercolour effect in your notebook, I recommend using watercolour pencils such as the Faber Castell pencils and then using and aqua brush over the top. This way you can control the amount of water on the paper to avoid bleeding. 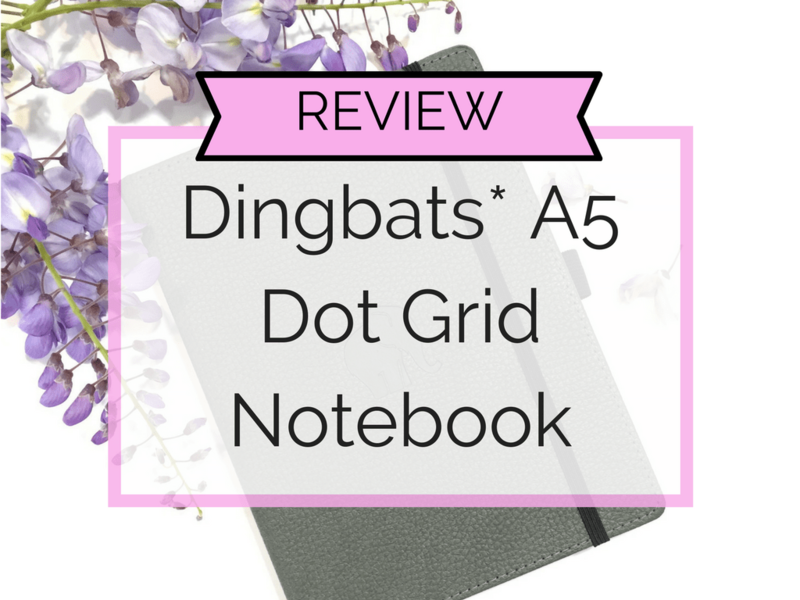 The Dingbats* Notebook is comparable to the Scribble That Matters notebook when it comes to paper quality and appearance. However, it lacks the pre-printed index, key and page numbers, and only has one bookmark, which in my opinion makes the STM a slightly better product. 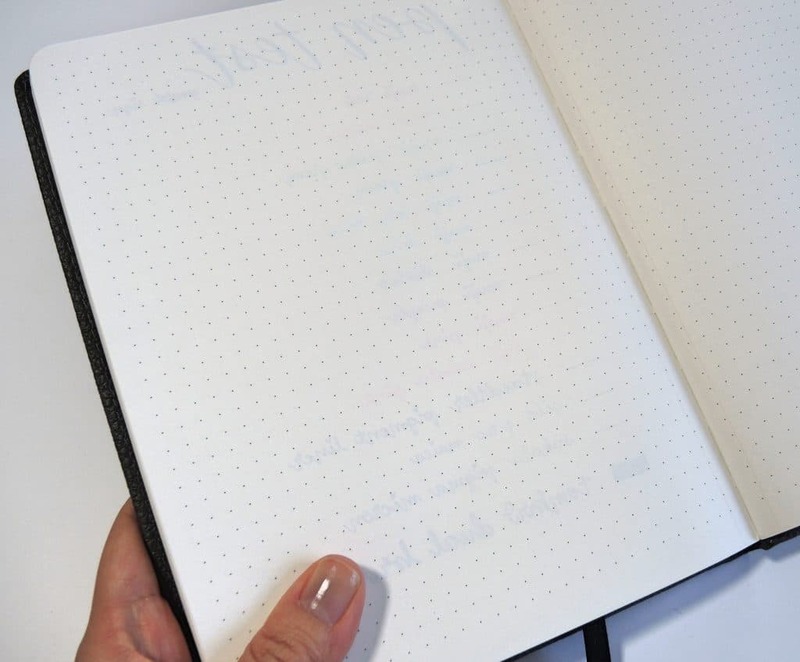 Compared to the Leuchtturm, the paper quality in the Dingbats* Notebook is far superior, but is this enough to make it better than a Leuchtturm with all the other missing elements? 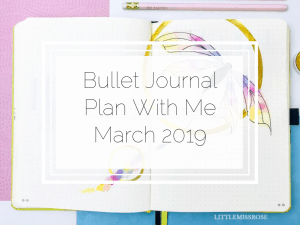 Since my very first Bullet Journal was a Leuchtturm I will always have a strong bias for it, so it is really up to you and your personal preferences. 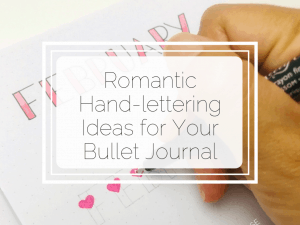 Given the price point of these and the amazing paper quality, I would definitely recommend using the Dingbats* Notebook as your bullet journal. 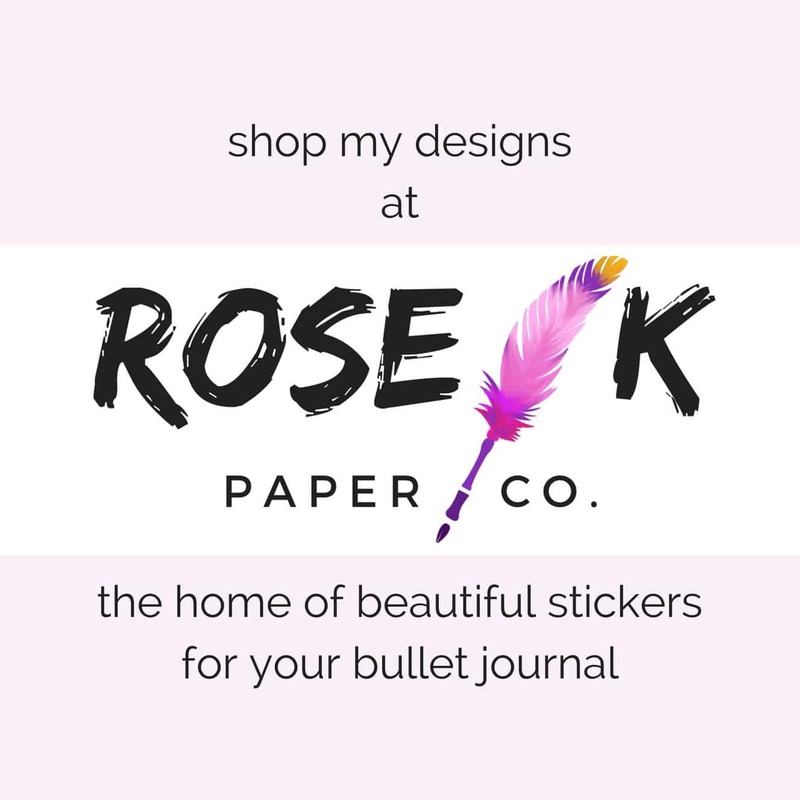 Remember to use the code ROSE10 at checkout to get a further 10% off your order!! Or you can purchase directly from Amazon here. comment on this post stating which Dingbats* design is your favourite. For extra chances to win, just head on over to my Giveaway Instagram post here and follow the instructions.